The wireSENSOR mechanics of the P60, P96, P115 and P200 series ensure easy mounting of an incremental or absolute encoder. Therefore, the user can individually choose the interface, resolution and connection type. Their robust aluminum housing makes these sensors ideal for industrial measurement tasks. 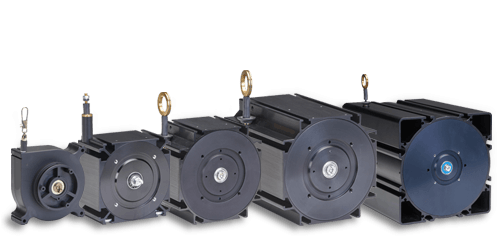 The draw wire sensors in the P60, P96, P115 and P200 Series are designed so that simple mounting of an incremental or absolute encoder is guaranteed. The selection of the interface, resolution and type of connection can therefore be individually configured.